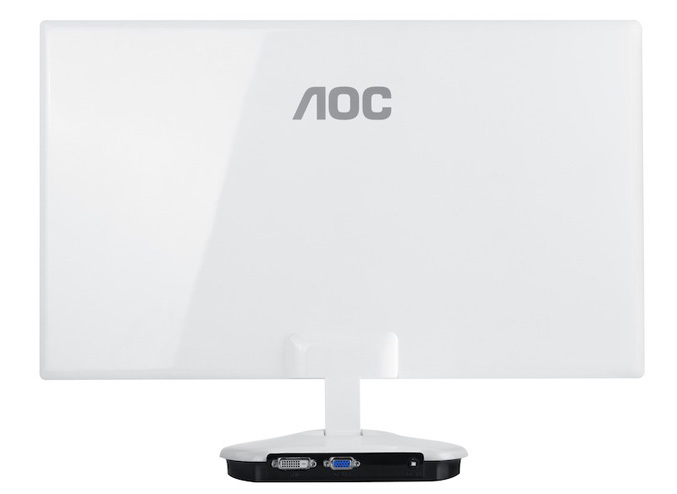 AOC has unveiled a new ultra-slim line of LED-backlit with sizes ranging from 18-5-inches to 23-inches and which profile measures only 12.9 mm. 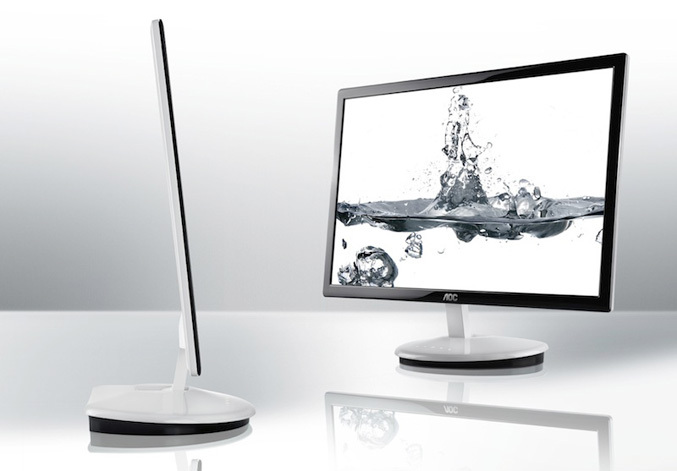 The AOC’s new family has minimalist design, feature 16:9 aspect ratio panels and boats touch-sensitive keys integrated into the base which light up as soon as a finger comes near them. The line includes six models- 18.5-inch e943Fws with 1366 x 768 resolution, 20-inch e2043Fs with 1600 x 900, 21.5 -inch e2243Fws / e2243Fw and 23-inch e2343F/e2343Fs, which comes with 1920 x 1080 resolution panels. The specifications also includes dynamic contrast ratio of 50,000,000:1, a brightness of 250 cd/m2 and a 5ms response time. 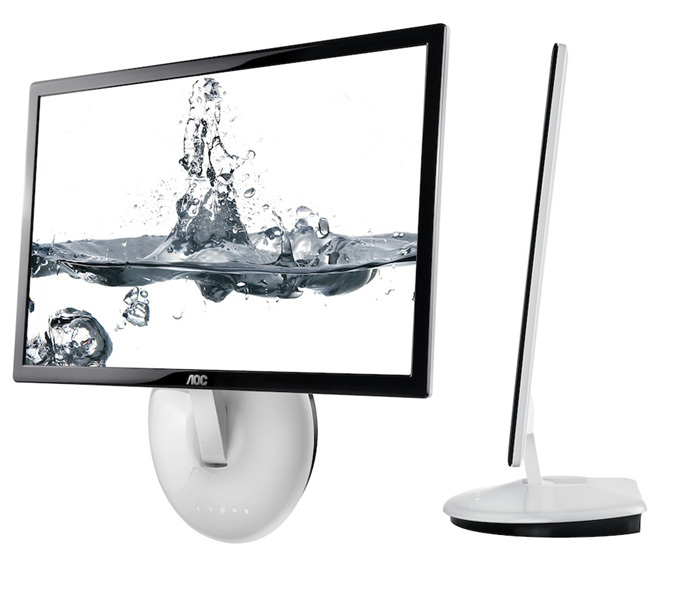 The monitor also feature a base, that can fold back 90 degree transforming it into VESA wall bracket and are equipped with an analogue D-Sub and/or digital DVI-D port (with HDCP).